Stop Paying Rent!! 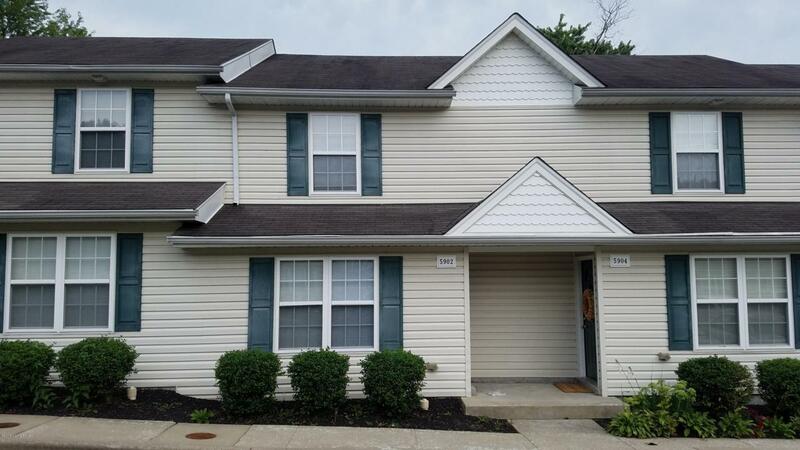 This townhome style condo is move in ready. Fresh Paint, updated flooring and ALL appliances stay including the washer and dryer. The main level features a living room, powder room and laundry, upstairs you will find two large bedrooms and a full bath. All this, and conveniently located minutes from shopping, dining, I 71 AND in Oldham county school district! !